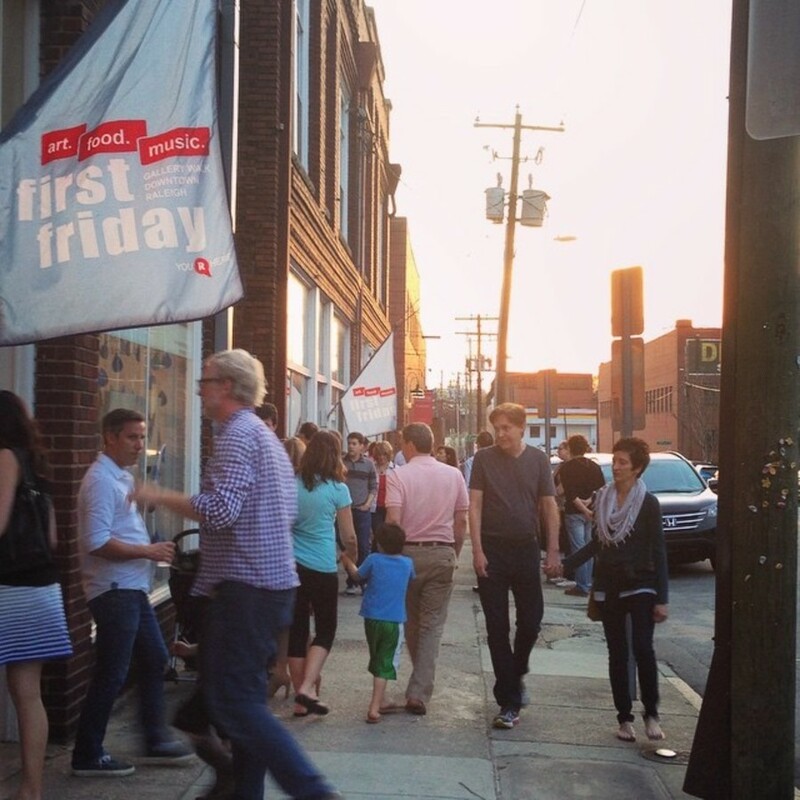 First Friday is a free self-guided tour of downtown's cutting edge cultural hot spots. Local art galleries, art studios, alternative art venues, and museums stay open late the first Friday of every month to welcome thousands of art-seeking enthusiasts. This Friday, keep an eye out for the Shimmy & Shop pop up at Morning Times and Hops & Shops pop up at CAM to get a head start on your Christmas shopping! 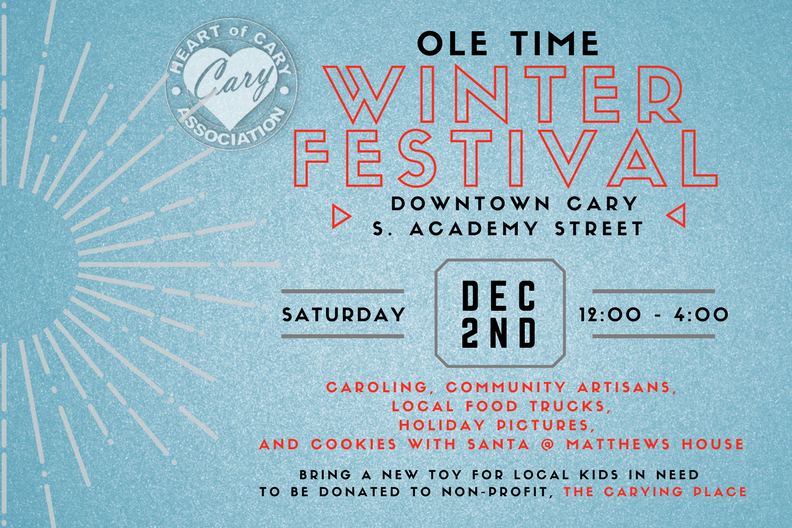 Get in the holiday spirit this weekend in downtown Cary at the Ole Time Winter Festival! Bring your family downtown for an afternoon of caroling, live music from the Cary School of Art, pictures with Santa, cookie decorating, and shopping with local artisans and vendors! This event is free, but a donation of a toy for the Carying Place, a local nonprofit, is suggested! 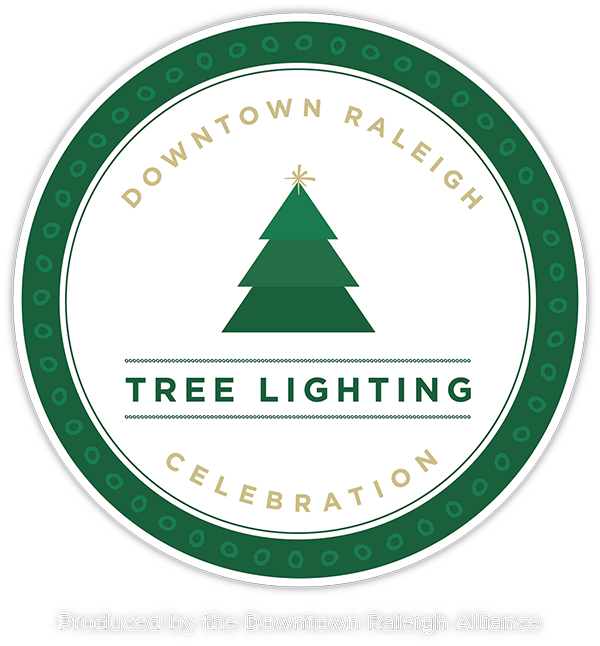 What better way to welcome the first weekend in December than with the Downtown Raleigh tree lighting! Taking place on Fayetteville Street, head downtown this Saturday to kick off the holiday season in style! The celebration will include live music, gingerbread house costumes, sing alongs, and more! 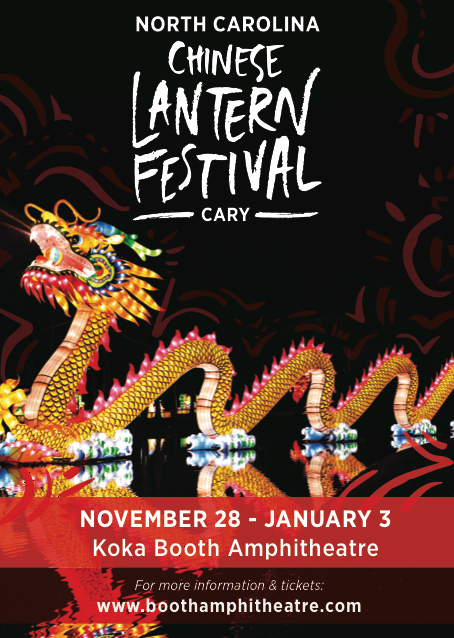 Be sure to check out the Chinese Lantern Festival this holiday season before it leaves in January! Booth Amphitheater has been transformed into a beautiful array of magnificent Chinese-style lanterns. With fun scenes, and a beautiful stroll through the amphitheater, this is a perfect spot for date night or to bring your kids to enjoy!